Bargain Shopping Paradise: Introducing Rosebud Lips + Giveaway! 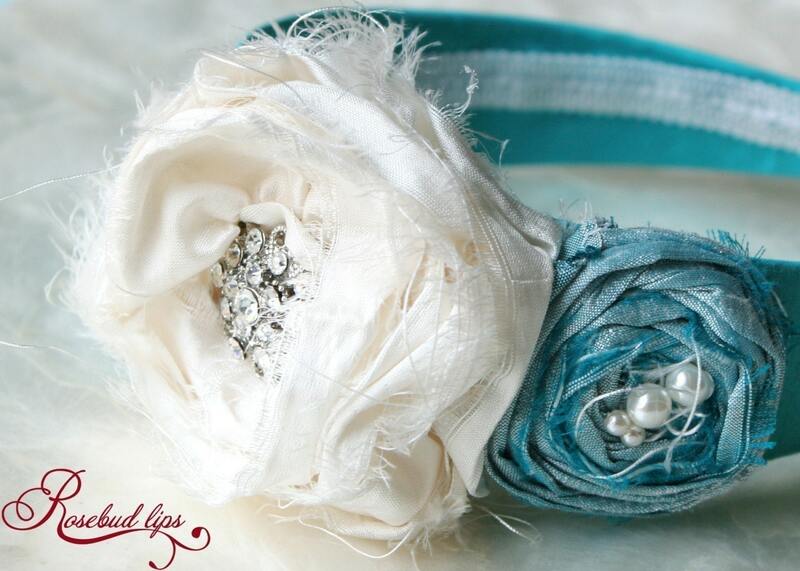 I am so super, stinkin' excited to introduce you to Etsy shop owner Lauren of Rosebud Lips and her beautiful creations! Her motto is, "Wearable Art that is Handmade." I love it! She makes everything from hair accessories and brooches, to jewelry. She makes beautiful items for both adults and children. And trust me, her stuff is gorgeous! But, even better—a portion of the proceeds from the sale of her creations goes to a great cause! Here's a little something the wet your appetite . . . But, first—here's a little more information about Rosebud Lips. I asked Lauren to share a little bit about herself, her business, and what makes her shop unique. Here's Lauren . . . I'm 27, and a dreamer. I am a stay at home mommy in The Woodlands, TX, and love to do what I do. I have always been creative, and learned to sew at a young age. I was taught by my grandmother (Nana) and my mom (Tama). I have always loved fashion, and at a young age moved to New York City. I had the opportunity to intern for designer Cynthia Rowley, which was an amazing experience. I became a designer because of my sweet memories of being a little girl (about 4) and dancing around in my Nana's silk bed sheets (my cape), adorned with her costume jewelry. I felt like a princess. My Nana has collected jewelry from my family generations back, and I felt like each piece had a story. This inspired me to use antiques in my pieces. I love textures, antiques, fabric and jewelry. Together, these form my concepts for my collection—making every woman feel beautiful. I started the company in 2009, shortly after my mom passed away from Cancer. She was my best friend, and my biggest supporter. She was an artist herself, and she told me to follow my dreams and be creative. This motivated me to leave the marketing/PR world that I worked in for over 5 years. She has changed the course of my life, and I'm so excited for what the future holds. The name Rosebud Lips was actually the nickname that she gave me when I was little, then my little girl (her granddaughter). My other passion is to support organizations that fight human trafficking. Set Hope Free. 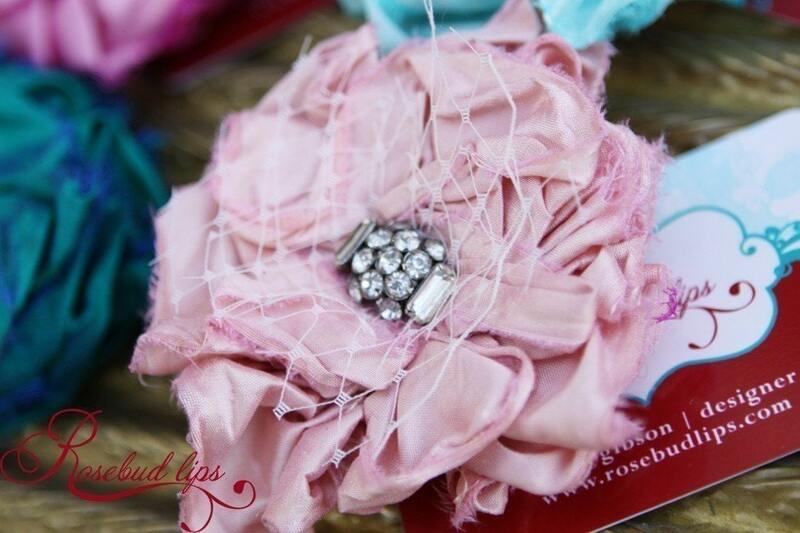 Every item sold through Rosebud Lips is bringing hope to women who have been trapped in oppression. By developing a partnership with I Am Change and the Set Hope Free project, we are redeeming women who have been held captive and oppressed through Human Trafficking and Forced Labor, and restoring hope to their lives. Through rescue support and care kits, we are seeing women reclaim their dignity and allowing them to feel beautiful again. Rosebud Lips is choosing to be the change and bring hope to deserving women and children. To learn more, go to www.iamchange.org. Now, don't you just want to support that?! As a bonus, you'll have something beautiful to wear! Wow! I'm such a fan of this necklace . . .
And here's the cream . . . Rosebud Lips is giving away a fabulous prize to one Bargain Shopping Paradise reader!!! I'm so excited for you all! :o) She's giving away one of her Mercy Rosebud Brooches or Hair Clips in the winner's favorite color! You get to pick whether you want it as a brooch or a hair clip. TO ENTER (mandatory for entry): Visit the Rosebud Lips Etsy shop, then leave a comment here letting me know what your favorite item is. Follow Rosebud Lips on Twitter. Leave a comment here. Become a public follower of the Rosebud Lips blog, or subscribe to the RSS feed, and leave an EXTRA comment here letting me know that you're a follower/subscriber (or that you're already a follower/subscriber). Become a public follower of BSP, or subscribe to the RSS feed, and leave an EXTRA comment here letting me know that you're a follower/subscriber (or that you're already a follower/subscriber). Share this giveaway on Facebook, and leave an EXTRA comment here letting me know that you did. "Like" Bargain Shopping Paradise on Facebook, and leave an EXTRA comment here letting me know that you did. This giveaway ends next Sunday, July 4, at 2:00 PM (Eastern). I also love the Evelyn Rosebud Head Piece or Belt , New 2010 Collection- Set Hope Free. The colours in that item are amazing!! I LOVE Punk Diva Rosebud Necklace! I'm a follower of BSP! I'm a follower of rosebud lips! I like The Bridget Satin Rosebud! Follow Rosebud Lips on Twitter. Public Follower of Rosebud Lips blog. Public Follower of BSP & Subscribe via Google Reader. Love the Shabby Chic Rosebud Frame with Antique Setting. Following rosebud lips on twitter-melaniescrafts. public follower of the Rosebud Lips blog. I love the beaded rosebud scroll necklace. I like the Joanna Mini Rosebud Clip. A public follower of BSP. 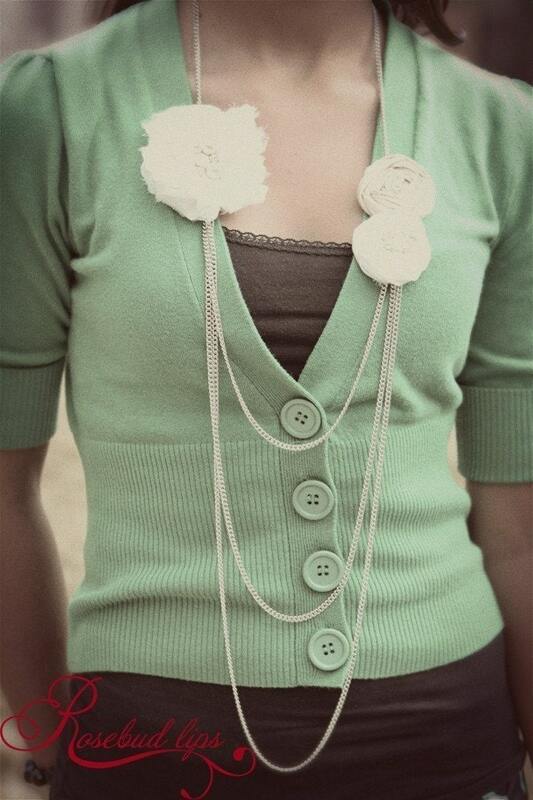 I lobe the single rosebud necklace. I love it all, but the Picture Frame is pretty neat! i love it all!!! 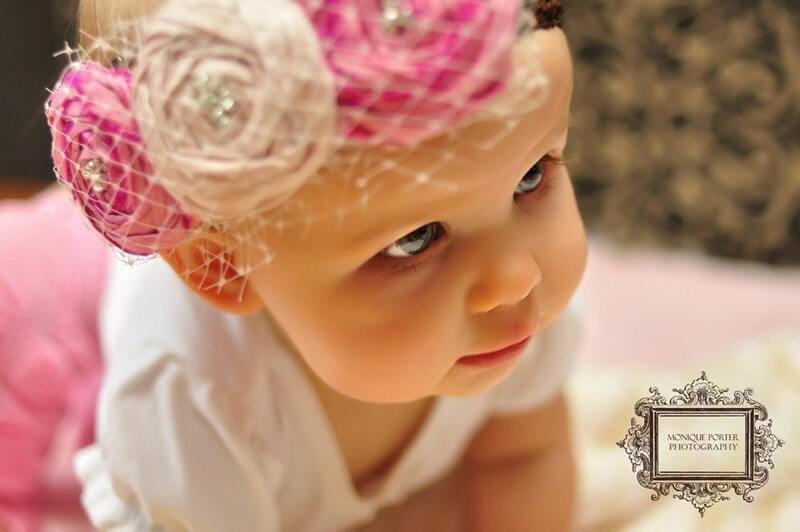 but i really love the cotton candy rosebud headband for my little girl and i am dying to get my hands on the evelyn rosebud head piece/belt!!!! i now follow the r.l. blog! i am now a follower of the bsp blog! Following Rosebud Lips on twitter. I am publicly following Rosebud Lips blog via google connect. Posted this giveaway on facebook. I liked Bargain Shopping Paradise on fb. I love the Beaded Rosebud Scroll Necklace- Set Hope Free! 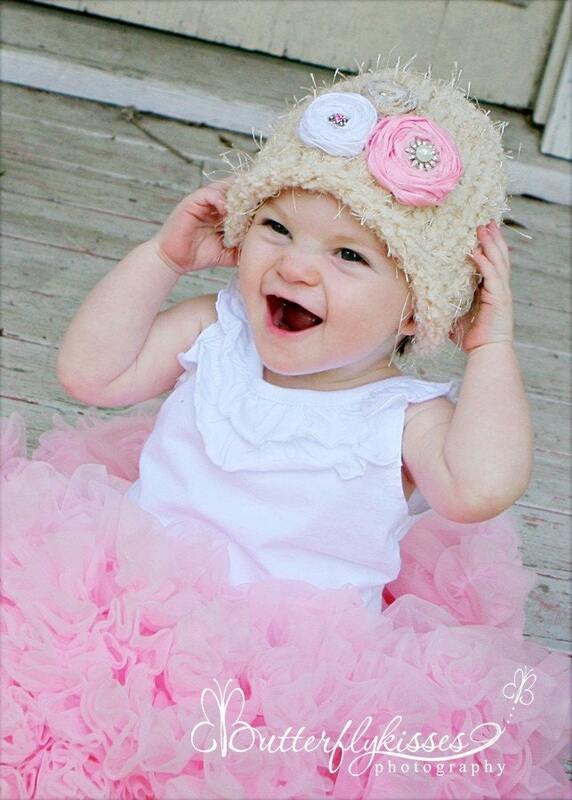 Vintage Garden Hat/Beanie 'Elie'- Set Hope Free - beautiful baby in the pic too.